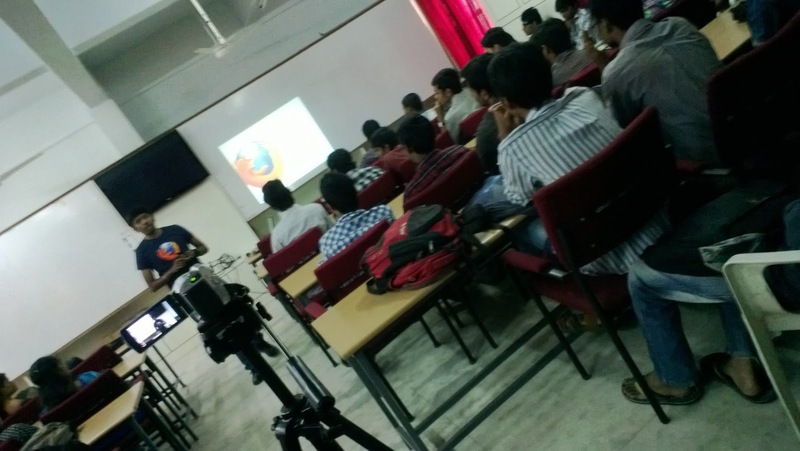 Yesterday when I was in the office , I suddenly got a call from a student with name +Mukesh Thodupunoori saying that he need to conduct a session regarding the Mozilla and start the Mozilla Club in their college. I was so surprised and asked him few questions below. 1. Why are you going to start the club in the college ? 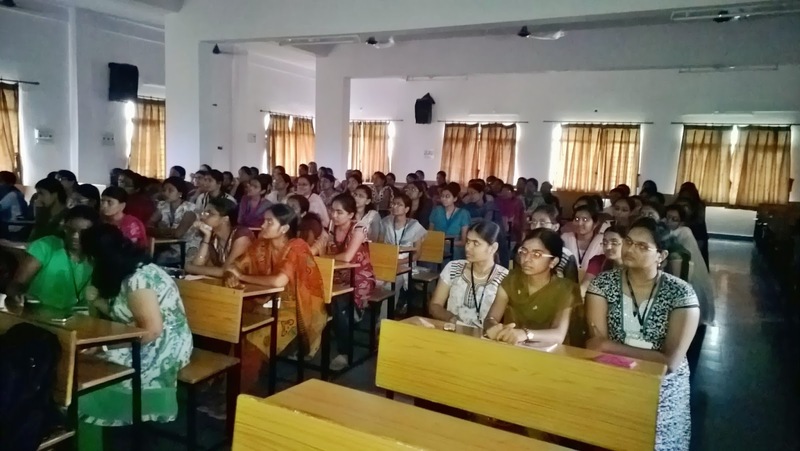 +Mukesh Thodupunoori : I was so impressed , interested, excited by the activities of what +Mozilla Firefox are doing in various places in India and I want my college students to be part of this great initiative ,join and support for the Open Web #rightnow. 2. How are you going to kick start then ? 3. What made you to join this community ? 4.When are planning to do it ? +Mukesh Thodupunoori : Tomorrow morning itself. I said “Are you sure?” .He answered in confident manner “Yes, Tomorrow”. I was impressed and said “Ok ! Lets do it tomorrow”. All set with in a day. +Mukesh Thodupunoori got permission from the respective authorities in the college and mailed me with the positive response saying that all set, you can come tomorrow. Introduced myself to Head of the Department explaining about myself and how i joined this great community. Explained her about my recent activities as well. Time for the session to start !! Mozilla & Its Products !! Firefox OS App Demo ! 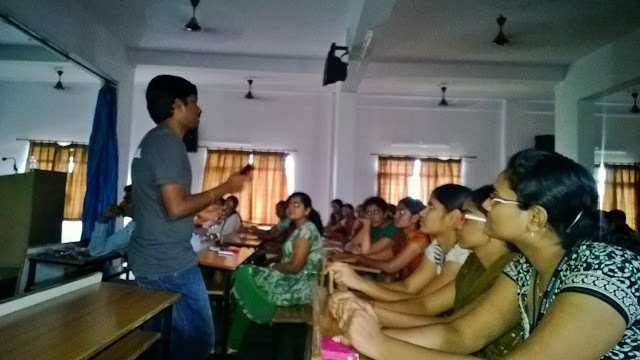 Finally we got couple of students to engage in Mozilla Community activities.I am so happy for that !! 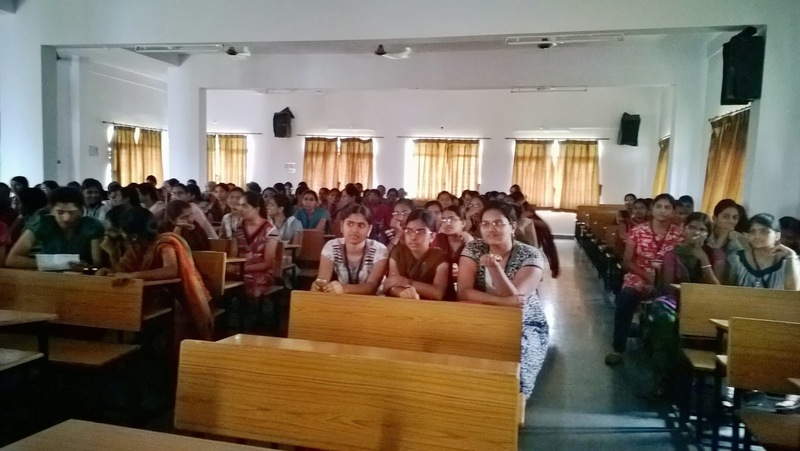 First of all I would like to thank Dr.Y.Vijaya Latha Madam Garu (Head of Department of IT) for accepting and granting us permission to continue the firefox activities in college. 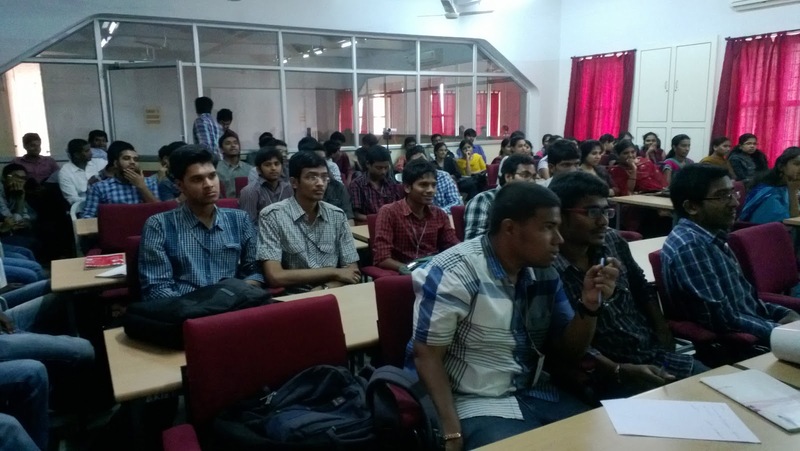 🙂 and encouraging students towards Open source world. Thanks a lot to +Mukesh Thodupunoori who took the initiative for this and working hard for this. Hope you continue the same inspiration in future with support of Vijaya Latha Madam and students as well. Surprising moment !! which made us feel wow !! Me ( +Srikar Ananthula ) and +Mukesh Thodupunoori we about to leave the college premises and same time College Principal was walking side ways !! Principal: Why are you both wearing this Firefox T-shirt ? 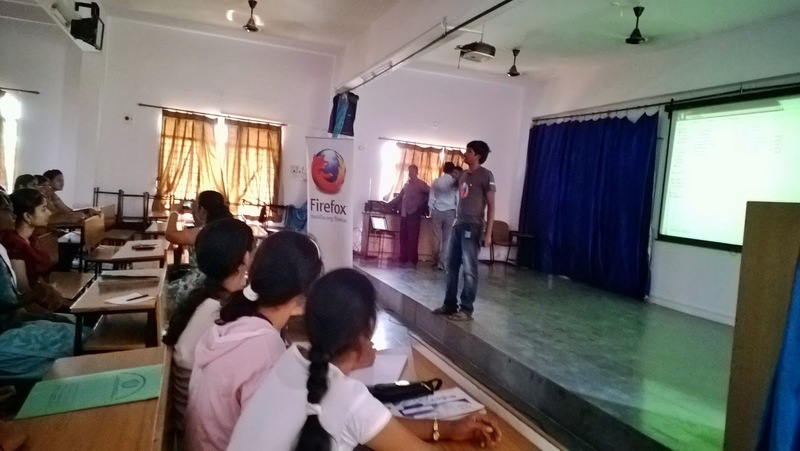 Mukesh : I am going to start a Firefox Club & take the responsibility of club activities of Firefox in our college sir !! Principal : Where did you organize the session ? Principal: How many students said they are using “Mozilla Firefox” as a default browser? Principal : How do u contribute to Firefox ? We solving bugs via bugzilla and localization, explaining about their projects !